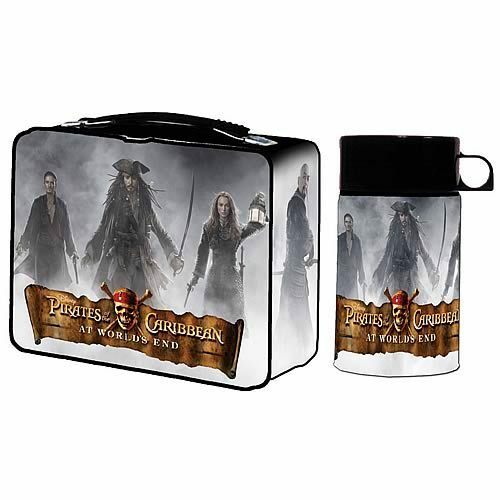 POTC At World's End Lunch Box. . Wallpaper and background images in the Lunch Boxes club tagged: potc lunch box pirates of the caribbean lunch box potc pirates of the caribbean lunch box lunch boxes. This Lunch Boxes photo contains kibaniko and mashine ya kubanika mkate.